Toyota Alphard For sale UK Registered direct from Japan including all models, years and engine types by Algys Autos Ltd, THE Best Value in the UK. FACT. Your search for the best value and quality Toyota Alphard for sale starts and ends here! All available via our unique ‘Import Scheme’. 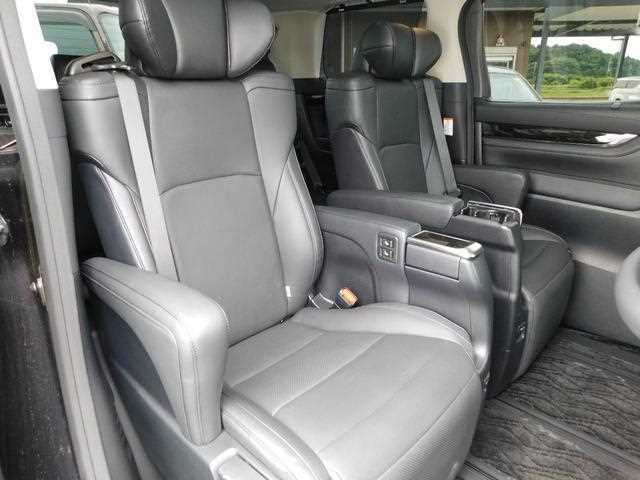 Toyota Alphard For Sale in the UK Via Algys Autos. The UK Premier Importer, supplying Toyota Alphard and others direct from Japan for over 20 years! The Alphard is primarily made for the Japanese market, but is also very attractive for the UK market and imported direct from Japan by Algys Autos. All Toyota Alphard originate from Japan and are supplied UK registered and complete with all UK documentation (Mot, V5 Registration documents etc).. 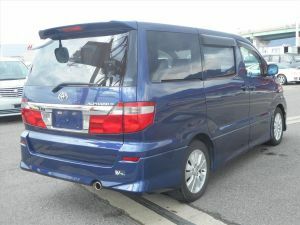 The Toyota Alphard is considered to be the top of the Toyota range of Mpv’s. The Toyota Estima is the lower end with the Toyota Granvia being the upgraded and more luxurious choice of many for the Estima. The Estima was the first of the more luxurious MPV’s starting production in 1993, available in both diesel and petrol engines it had obvious attraction in the UK. The engine of the Estima however was somewhat unreliable with the cooling system causing problems with over-heating. The better quality and much better engine variant of the Granvia made it the obvious choice for those that could afford the extra expense. The granvia was more powerful, a better engine and far more luxurious, a great all round favourite in both Japan and the UK. The Granvia finished production in 2001 and along came the very beautiful and luxurious Toyota Alphard. And with it came a much larger price tag! Time has marched on and the falling yen and lower Japan prices have made the vehicle much more affordable. 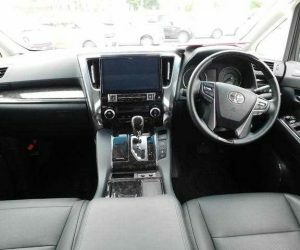 It is now that the Alphard has come within UK customer’s budgets and starting to be seen on UK roads as the ultimate Toyota Mpv it is enjoyed by many UK customers as the ultimate in Mpv luxury motoring. ‘Toyota think of everything’ , this is often heard, ‘Clever people these japs you know!’, so they have even made the Toyota Alphard welcab, a uniquely Toyota designed disabled access vehicle. A combination of luxury Mpv with a disabled access lifting electric chair. 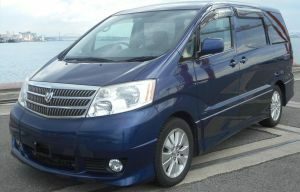 See examples here: Disabled Access Toyota Alphard Welcab. That’s simple, Algys Autos import fresh Toyota Alphard for sale direct from our Japan garages NOT from very inferior UK auctions or from Toyota Alphard circulating for sale within the UK. Most UK traders buy from the used UK market, generally these cars are tired and have been subjected to the cruel and harsh winter roads and conditions. Ask to see the Japanese auction sheet and proof they imported it from Japan…..if they can’t or won’t provide it, turn around, walk away and come to the experts. 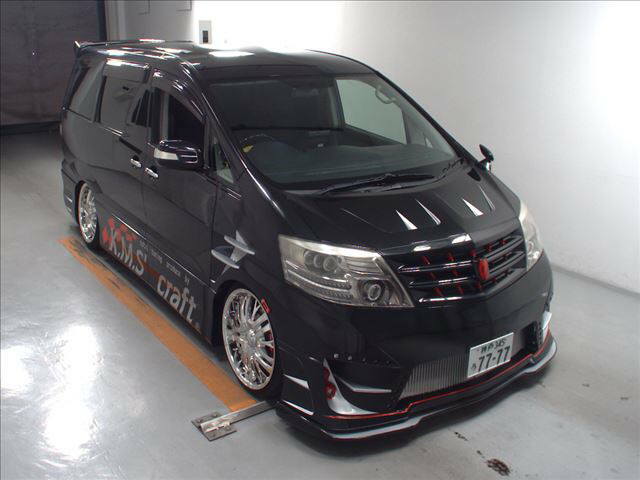 Algys Autos are the UK Import and Suppliers of all Japan vehicles for over 20+ years, Toyota Alphard for sale by the UK Major Importer and Supplier; Algys Autos. 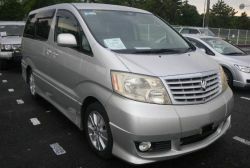 Algys Autos can import and supply any of the Toyota Alphard range but most customers are buying the years 2005 to 2008 as these are the attractive prices and represent superb quality and features with low miles and of course zero rust issues. A special edition Toyota Alphard called ‘Royal Lounge’ was introduced during 2006. It was a unique and luxurious four-seat Alphard version with 4 seats. 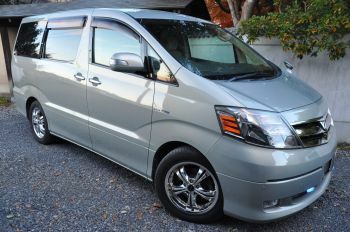 Toyota’s traditional competitor of the Alphard comes from Nissan known as the Elgrand. Toyota later introduced a sportier version aimed at the younger generation with a black interior, it was called the Vellfire and is available from year mid 2008. Algys Autos are the UK premiere importer and supplier and represent over 600 garages in Japan! Our UK garage at Bristol offer full facilities and your Toyota Alphard can be delivered to your door via transporter. For full details click the link ‘Import Scheme’ Our represent un-surpassable quality and value for money. Algys Autos Ltd are suppliers of all Toyota Alphard models for sale to the UK trade, you too now have the opportunity to purchase at Japan trade prices! We consistently offer the very best value for money in the UK! Remember we are the Major Importer and Supplier of Toyota Alphard direct from Japan and offer them for UK sale fully registered. Our prices are thousands cheaper than anyone else. Check for yourself! 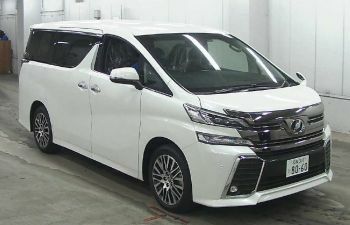 Algys Autos always have a constant flow of Toyota Alphard available for sale Via our Unique Import Scheme within the supply chain either just into Japan stock, en route via Vessel or putting into UK port. To be honest it is incredibly difficult to keep the website daily current as stock literally changes constantly, here however are a few examples of those within the system. 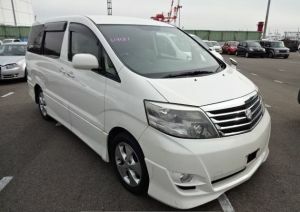 it is my no means comprehensive as we have about 30 Toyota Alphard for sale in the system at anyone time. 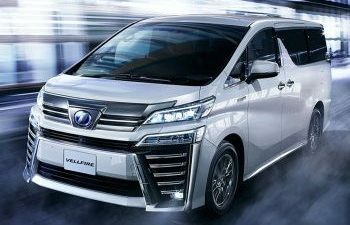 For an accurate Toyota Alphard list always emails us for a no obligation list and be put on the daily email list. Stop Press! 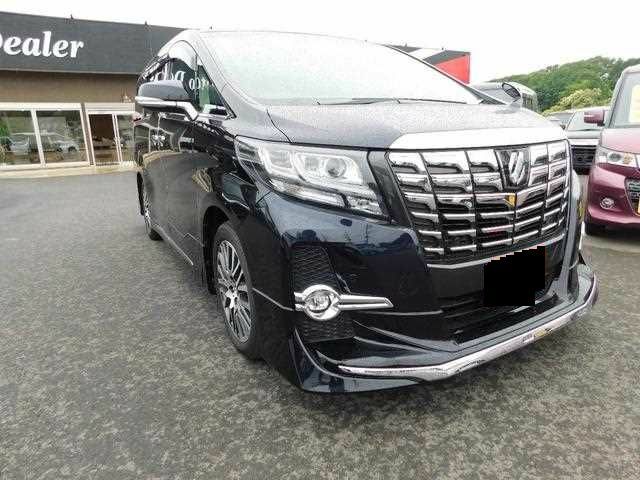 : We have over 25 Toyota Alphard available for Sale currently on vessels to the the UK (ALL Models, versions)…….email for latest list showing photos, details and prices. We can advise the ETA on any one of them. You will receive a full slide-show of photos if requested. Be quick though as once they arrive they will 100% be sold to the trade! 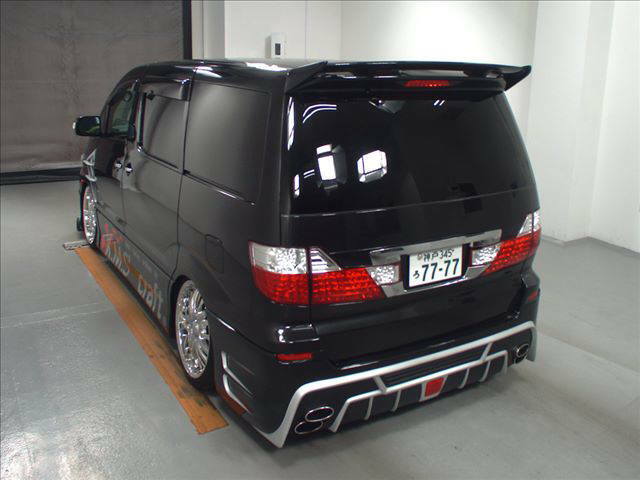 Email from here and simply ask for the Toyota Alphard email list: Email Here . All our Toyota Alphard are selling almost as quick as we are buying them so please email for the current list with daily updates to stand any chance at all at bagging a bargain! Here is just a sample of the many Toyota Alphard for sale supplied UK registered direct from Japan. 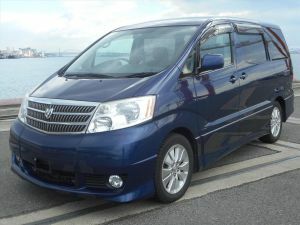 A highly sought after Toyota Alphard 3000cc V6 Version in Royal Blue! Grade 4 very clean car. Couple small scratches on driver door. One owner vehicle. Full factory aero kit. Privacy glass. Front bumper fog lights. Toyota 17” alloys with good radial tires. HID lights. Climate control. ABS. Dual airbags. CD/MD stereo. Floor mats. Nice clean interior typical of one owner vehicle. 61.000 miles Royal Blue colour. 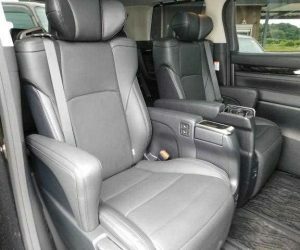 If you contact us for our current Toyota Alphard stock list you will also get the opportunity to see a full set of photographs showing the Toyota Alphard of your choice in the comfort of your own home to see time and again. These is NO obligation to our email service, advice or the YouTube videos. In April 2008, the Generation 2 Toyota Alphard appeared for sale in japan. When it was introduced it received a redesigned and more modern style of exterior together with a much more luxurious interior. For the generation 2 Toyota Alphard line-up it was expanded into two different design variants; the Alphard and the Vellfire. 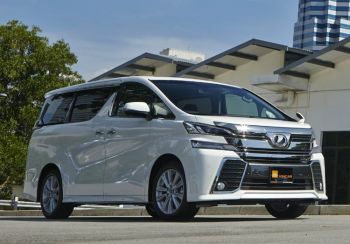 According to a Toyota Newspaper press release, Toyota described the Alphard as having an elegant and sophisticated design whilst the Vellfire version emphasizes on properties of strength and strong individuality. Both of the models are sold via separate distribution channels. The Alphard is sold by the Toyopet dealership chain whilst the Vellfire version is sold at the Toyota youth oriented Netz dealership chain. Another newer facelift model was announced by Toyota Motor Company (Japan) in September 2011. The sales in Japan would start from November 2011. 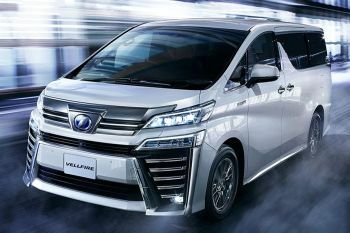 Toyota also introduced a hybrid version of both the Alphard and Vellfire versions. 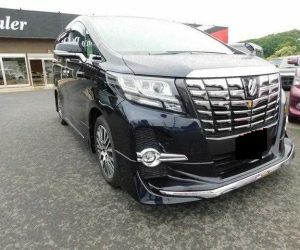 Toyota Alphard Vellfire For Sale in UK! The next Generation! 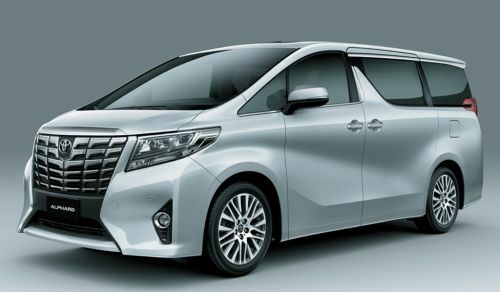 Look you’ve seen the Toyota Alphard prices…….. surely you got the idea by NOW! Algys Autos Ltd is by FAR the best UK value available!! How? We have garages in Japan and UK. NO middle-men. We have the FULL infrastructure in place and we are not greedy. £350 profit per car SIMPLE. Try asking another dealer how much profit he’s made on a car. The image of the New edition Toyota Alphard is truly beautiful and unique! No European Car Manufacturer produces anything even similar to these wonderful luxury MPV’s. Prices for this generation are from £20k UK Registered via Algys Autos Import Scheme. For ANY model of the Toyota Alphard that you require, Algys Autos can supply direct from Japan and fully UK Compliant and registered for you!